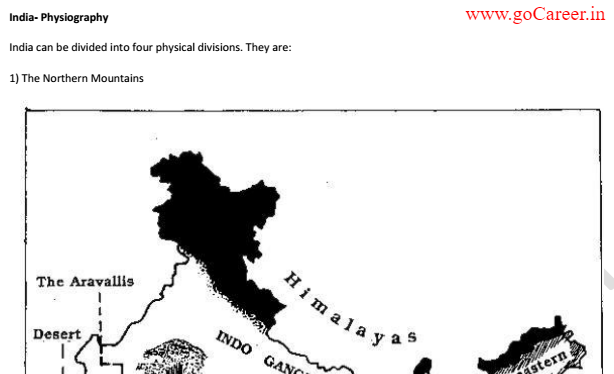 Click here to download Geography Notes in PDF. Click here to download Full General Awareness Material for IAS and SSC Exam. Click here to download Premium GA Hand Written Notes in Hindi.